Like every component in Naims flagship 500 Series range, the NAC 552 has been developed without compromise or constraint. Its two-box design, which houses the power supply components in a separate enclosure to better control electromagnetic interference, is classically Naim Audio. By contrast, the power supply itself employs radically new thinking, including a new split-rail configuration that almost entirely eliminates power supply noise in the signal earth. 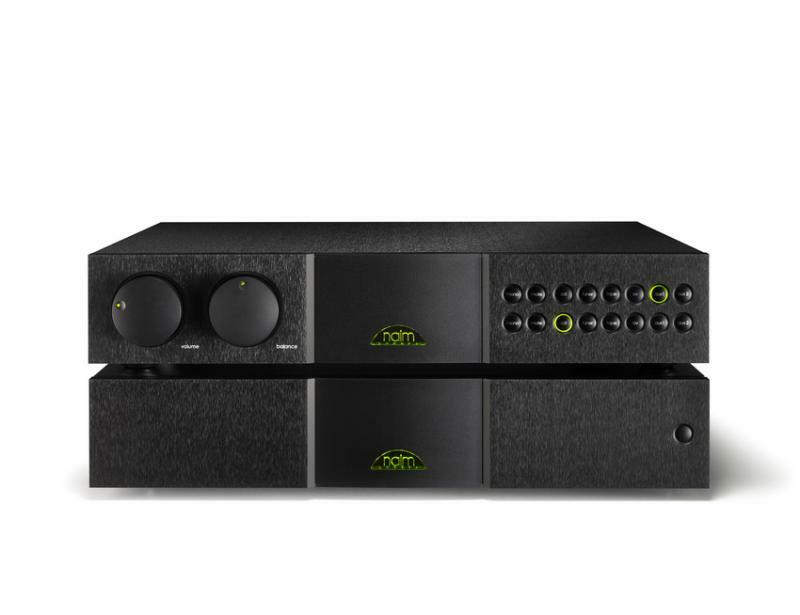 Naim preamplifiers epitomise everything the company believe in. Starting with the revolutionary NAC 12 back in 1974, Naim Audio preamplifiers have both rewritten the rules and set the standards for others to follow. The NAC 552 is second only to the Statement NAC S1: its distinctive two-box configuration marks it out from the competition just as surely as its unfettered musicality reflects Naims core values. It's one of the best preamplifiers ever produced, and by extension, among the best in the world.